We all know just how expensive it can be to keep a car on the road these days, particularly given the ever increasing price of fuel, however those in the know can often point you in the direction of the occasional money saving idea or technique, and today we're going to take a look at how part worn tyres might be a good option for you. 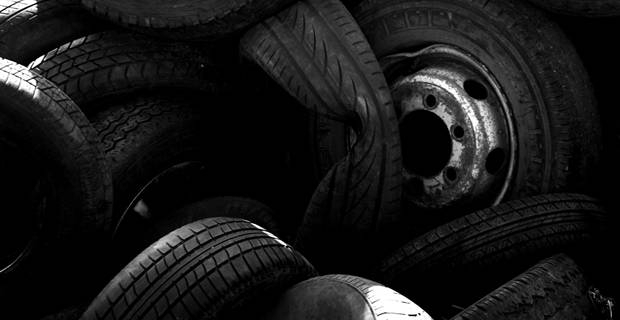 So what exactly are part worn tyres and how can they help you save money? Well, as you may have guessed from the name, part worn tyres are tyres that have been used and aren't quite in perfect condition. Now, while that may not exactly sound all that desirable when you consider how big a part tyres play in your safety on the road, those who put a little research into finding a trustworthy and reliable retailer of part worn tyres should have no problem in finding tyres that will do a great job for an even better price. Unfortunately, you are going to need to put in some legwork in order to find a decent reseller, as not all of them are quite as safety conscious as they perhaps should be. There are a number of things that you really should be keeping your eye out for when it comes to checking out part work tyre retailers. Many of them will outline the quality of their products on their websites, which should give you a good idea of what you can expect from them, but it's still worth asking around if you're choosing a local reseller to make sure that their reputation is of a reasonable standard. When it comes to buying part worn tyres, you need to make sure that the tyre threads are no lower than 5mm (the current legal minimum is 4mm), and ask whether or not the tyres have had punctures or other wall damage. If you follow these guidelines it's possible to pick up part worn tyres for as little as £9.99 each - however we do recommend spending that little bit extra, just to be safe.